At our foundation is an unwavering desire to deliver the highest quality, integrated wealth management services to our clients. Our objective is to stay aligned with our clients’ goals and make transparency a top priority. Provisus is here to help investors mould and maximize their ﬁnancial portfolios by providing robust independent investment strategies. When you invest with us, you can be conﬁdent that we are committed to invest your assets with the same care and diligence as we invest our own. By managing your investments prudently and from a long term perspective we can help you to achieve your personal ﬁnancial goals. 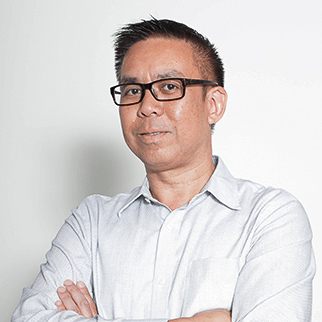 Chris began his investment career in 1987 as a Financial Analyst at IBM Canada, before becoming a Portfolio Manager at one of Canada's oldest investment counsellors, Hodgson Roberton Laing. There he was primarily responsible for the analysis, management and trading of fixed income securities for high net worth clients and endowments. In 1995 he joined Coutts (Cayman) Limited as the Manager of Investments, where he oversaw a department that managed more than 320 private client investment portfolios with US$2.4 Billion in assets. Chris was then seconded to Coutts NatWest Group in London, UK and became the Global Head of Research Management where he managed a global team of investment analysts and was a member of the Coutts Global Asset Allocation Committee. After returning to Canada and prior to becoming Head of Investment Management Services for First Asset Advisory Services in 2003 he spent several years directing and managing a hedge fund. 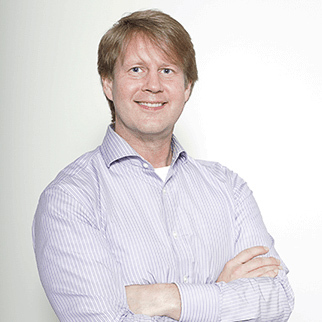 Chris has an MBA from the University of Windsor and is a Chartered Financial Analyst. 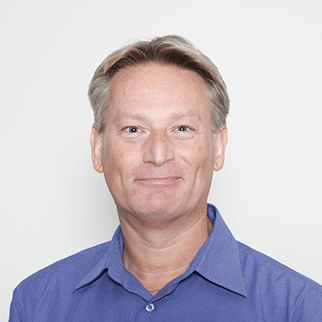 Wayne began his systems & IT career in 1996 with Securities Valuation Company as a Specialist - Client Databases before moving over to Financial Models in London, U.K. as a Senior Consultant in 1997. There he was primarily responsible for the full cycle implementation of FMC systems. On site duties included managing client expectations, coaching the implementation team, monitoring the project timeline, coordinating activities with other project managers and effectively allocating FMC resources. 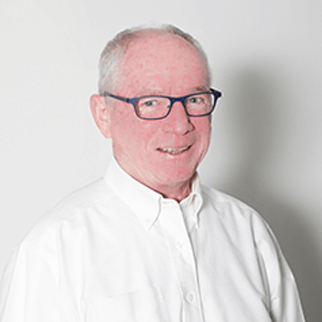 In 2001, Wayne returned to Canada with FMC and provided business and technical consulting services to Canadian clients from a sales support perspective. In 2004 he joined First Asset Advisory Services as Vice President of Systems & Technology and managed the back office operations team, oversaw rebalancing, order generation, reconciliation, allocations, billing, and statement generation processes for multiple managed accounts outsourcing relationships. Wayne has a Master of Economics from Ottawa University and a Bachelor with Honours, Economics from Carleton University. Peter embarked on his career with a number of progressive positions in the trust field, beginning with Montreal Trust in Calgary and culminating at NatWest in the Bahamas where he transferred to the Investment Department in 1993. There he was responsible for investment client relationships for Very High Net Worth clients based in Latin America and the Caribbean. In 1995 he relocated to the Royal Bank of Scotland's private banking arm in the Cayman Islands where he managed fixed income and global equity portfolios valued at US$100 million. He also served on each of the Far East, Europe and Americas regional equity research teams. In 2004 he joined First Asset Advisory Services' Separately Managed Accounts program as a Portfolio Manager. Peter holds the Chartered Financial Analyst designation and is a Past President of the Cayman Islands Society of Financial Analysts. Peter has a Bachelor of Business Administration from Bishop's University and is a Chartered Financial Analyst. 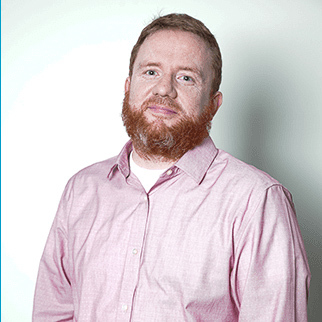 Ryan is Director of Business Development and an Associate Portfolio Manager. After graduating from Queen’s University and having a stint in the Canadian Militia, Ryan entered the financial services industry working in the mail room at TD Bank. He quickly rose up the ranks holding various roles in Service & Quality, Investment Advice and as Manager, Product Design. In his role with Product Design, Ryan was responsible for creating and designing many of TD Asset Management’s mutual funds. He also helped create the first ever Exchange Traded Funds sold by any bank in North America. While Ryan has enjoyed these roles his true passion is helping others through planning, preparing and delivering quality financial advice. A strong believer in continuous education, Ryan has earned the Chartered Financial Analyst, Certified Financial Planner and Chartered Investment Manager designations. Patrick is the Manager Client Services and began his career in 1998 as a Financial Advisor with AFP Wealth Management. He spent four years as a Client Service Representative with Trimark Investments, Franklin Templeton and MRS Trust. Patrick was Manager of Client Services at Acuity Funds and BMO Group. He oversaw the implementation of organizational policies and procedures as manager of Client Service. He has extensive knowledge of Registered Products and was a member of the IFIC RESP working group. Patrick has completed the Canadian Securities Course and Derivatives Fundamentals Course. Ari began his investment career in 2002 within the Client Service department at Aegon Canada as an Investment Representative. Ari next took on responsibilities in the Product Development & Marketing department as an Associate Product Manager where he coordinated the production of annual and semi-annual financial statements, as well as quarterly performance guides for both mutual funds and segregated funds. In 2005, Ari moved from Aegon Canada to First Asset Advisory Services as a Portfolio Administrator for separately managed accounts. There, he supported the Portfolio Management Team in managing existing and prospective clients' investment portfolios, created and implemented Investment Policy Statements for clients, managed daily accounts balances and assisted in the rebalancing of investment manager mandates. Ari holds a Master's degree in Business Administration from Laval University (Quebec). He is a Certified Investment Manager (CIM), Fellow of the Canadian Securities Institute (FCSI) and a Level II CFA candidate. 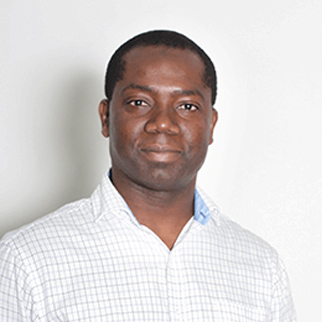 Emmanuel is a Senior Portfolio and Systems Analyst and began his career in 1997 with Transamerica Life Insurance Company of Canada as an Intermediate Accountant in Investment Accounting. He then moved on to the Guardian Group of Funds as a Senior Fund Accountant before progressing to the role of Financial Business Analyst. There he was mainly responsible for the preparation and analyzing of financial statements, assisted with the planning and implementation of back office system conversion, and responsible for calculating and analyzing net income and capital gain distribution for multi-class fund products. He was also Team Leader for a group of fund accountants. 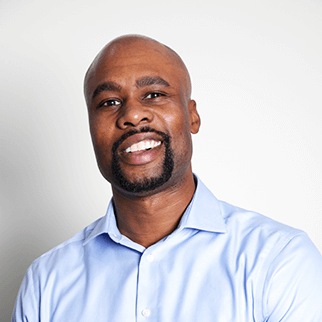 In 2004, Emmanuel joined First Asset Advisory Services as Operational Systems Specialist in Systems and Technology, where he was responsible for rebalancing, order generation, reconciliation, allocations, and statement generation processes. Emmanuel has a Bachelor of Commerce from Ryerson University. 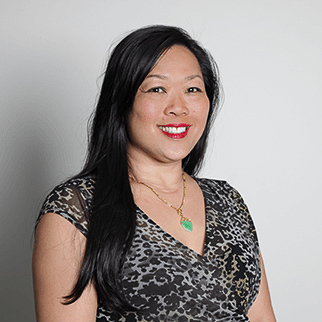 Elaine is the Operations Coordinator at Provisus and works to troubleshoot issues and implement solutions that arise with various internal and external departments, advisors and clients. Elaine initially joined Provisus in 2015 as a Client Relationship Administrator to provide advisors and clients with superior customer service. Elaine has over 20 years of experience in the financial industry and her back office operations experience and technical specialist knowledge allows her to take charge of numerous projects including system testing, internal form generation and intranet maintenance. Elaine continues to provide advisors and clients with superior customer service and also develops training programs and materials. Elaine has completed the IFIC and Back Office Operations courses.